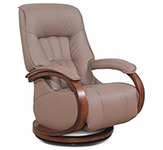 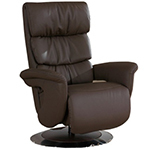 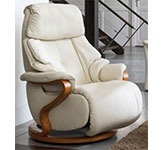 Himolla Palena ZeroStress Transitional Recliner Leather Chair and Foot Stool Ottoman - 8504-32D - 02D. 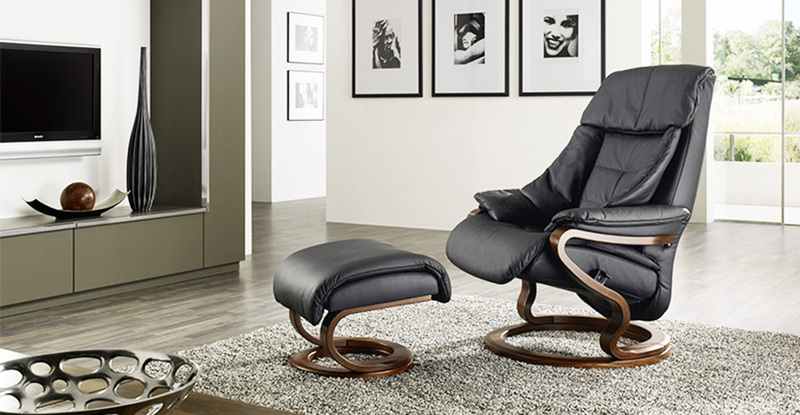 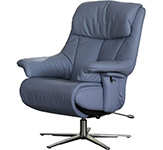 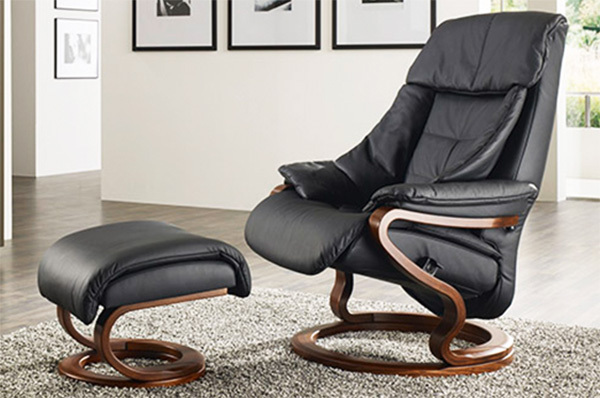 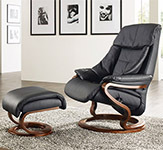 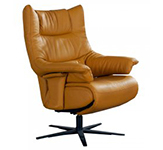 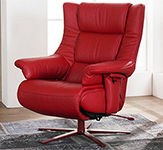 Himolla ZeroStress Palena Recliner Leather Chair and Foot Stool Ottoman - ZeroStress Recliners adjust precisely to your body movement and have the perfect comfortable solution for every situation. 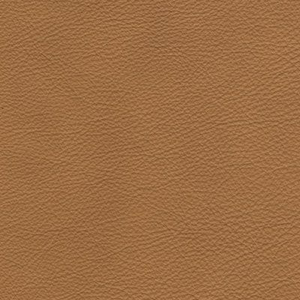 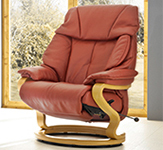 From the flexible headrest through the dynamic lumbar support to the Zerostress function - every function you could conceivably desire. 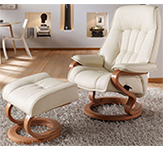 Himolla ZeroStress Recliners offer an integrated footrest or an optional footrest stool. 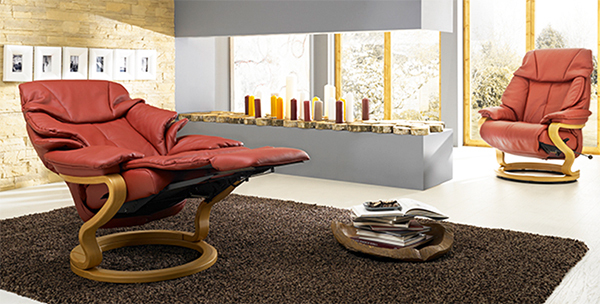 Complementing the timeless contemporary styling is the Zerostress footstool - the perfect finishing touch of comfort and elegance. 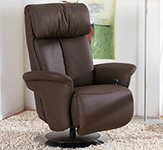 The ZeroStress Himolla line is made at Himolla's factories in Germany.